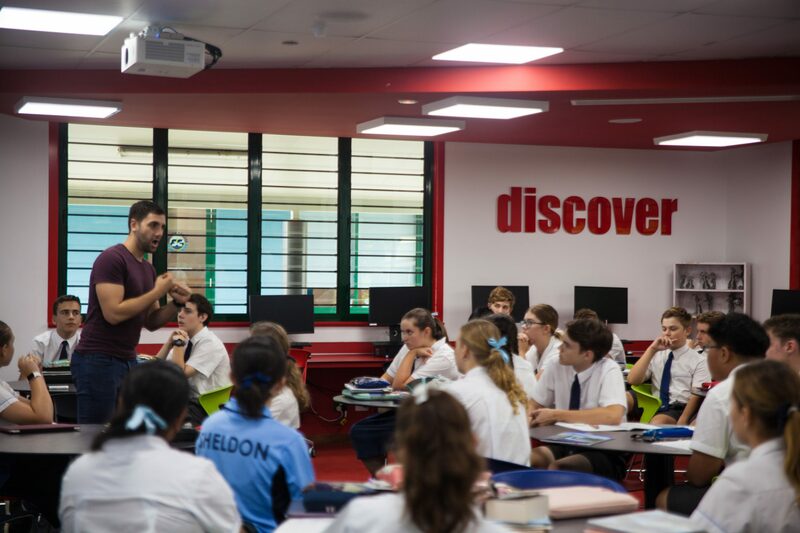 Sheldon College Year 10 English students welcomed the award-winning children's author from Sydney, Mr Will Kostakis, to the Senior Learning Centre. 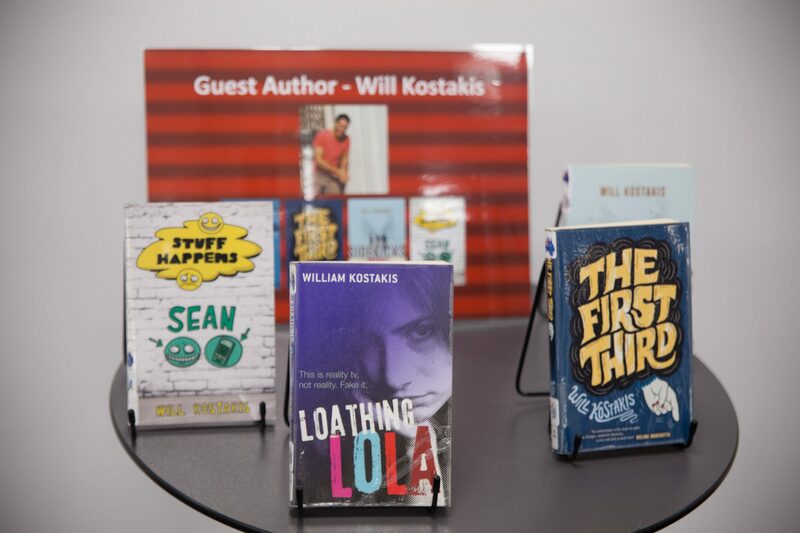 Mr Kostakis’s books include “Loathing Lola”, ‘The Sidekicks”, “Stuff Happens” and “The First Third”. Mr Kostakis spoke to students on the power of using life experiences to produce a script of Life Writing. 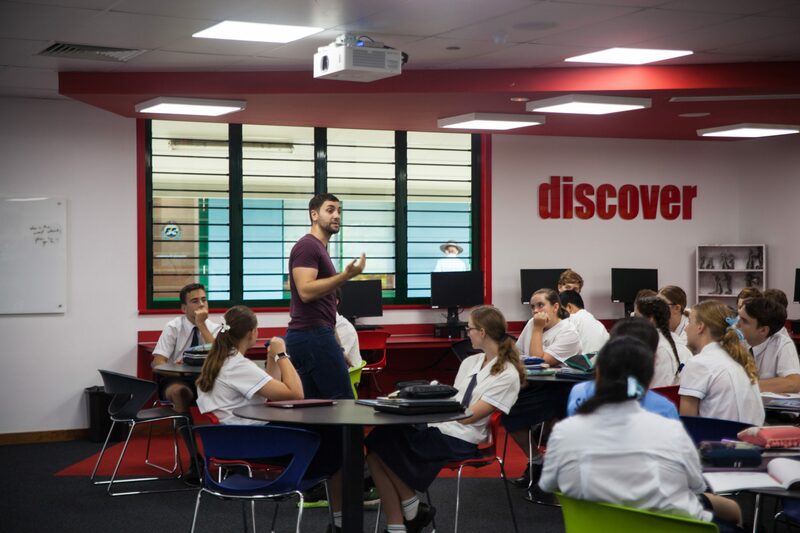 Mr Kostakis’s workshop will help students improve their writing and creative thinking skills, which will assist with their assessment in producing their own Life Writing text. Sheldon College thanks Mr Kostakis for sharing his experiences and encouraging Sheldon College students to overcome any hurdles they may face in their writing. The students appreciated the opportunity to work with a renowned and professional writer.